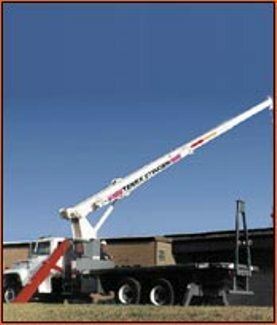 We are one of the largest independent equipment and rental companies in Alabama. Please don't hesitate to contact us concerning any of our products or services. We are in business to serve you.